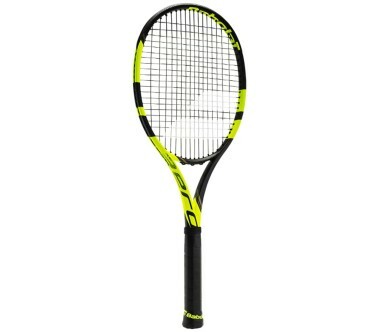 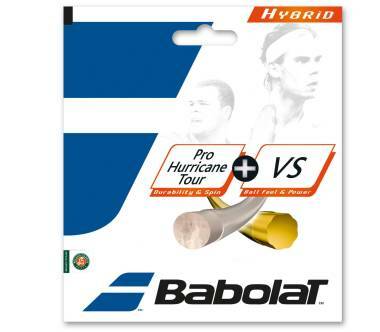 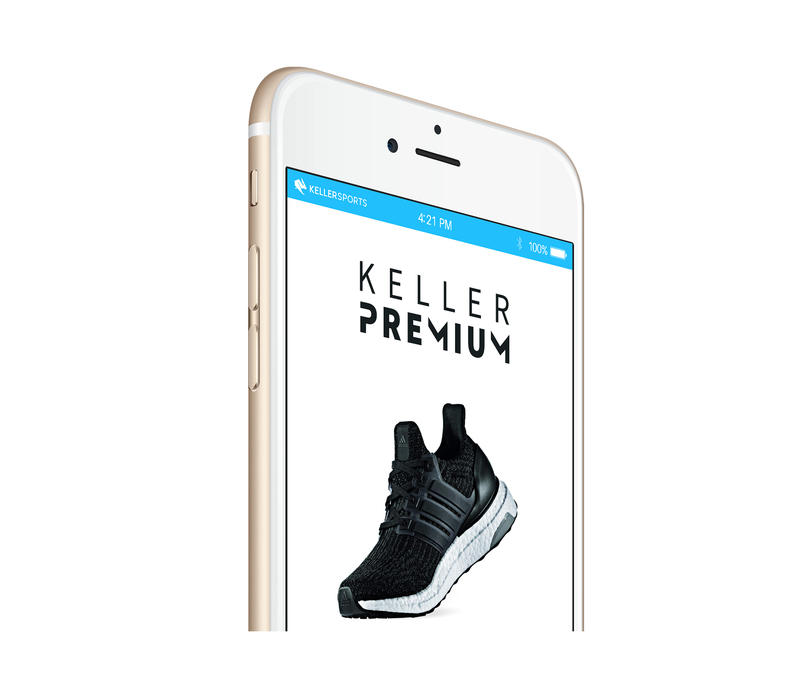 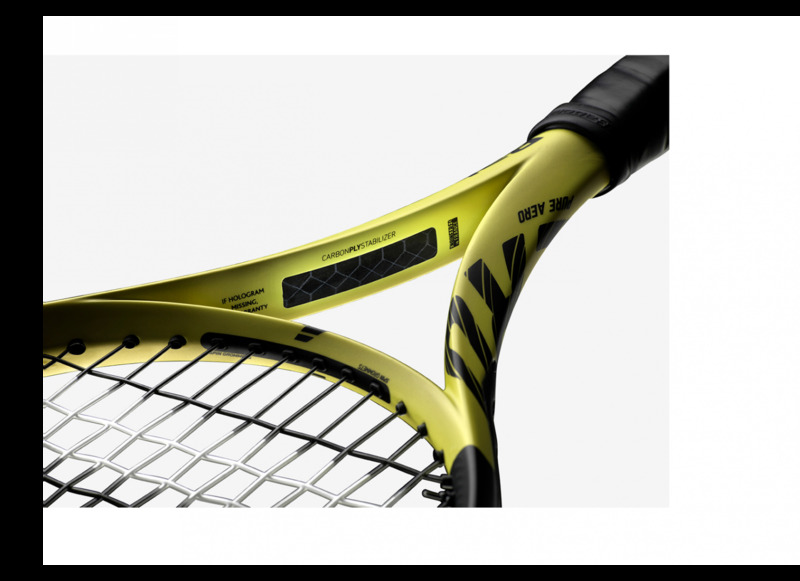 Its open stringing pattern delivers the ultimate spin because the strings are set further apart. 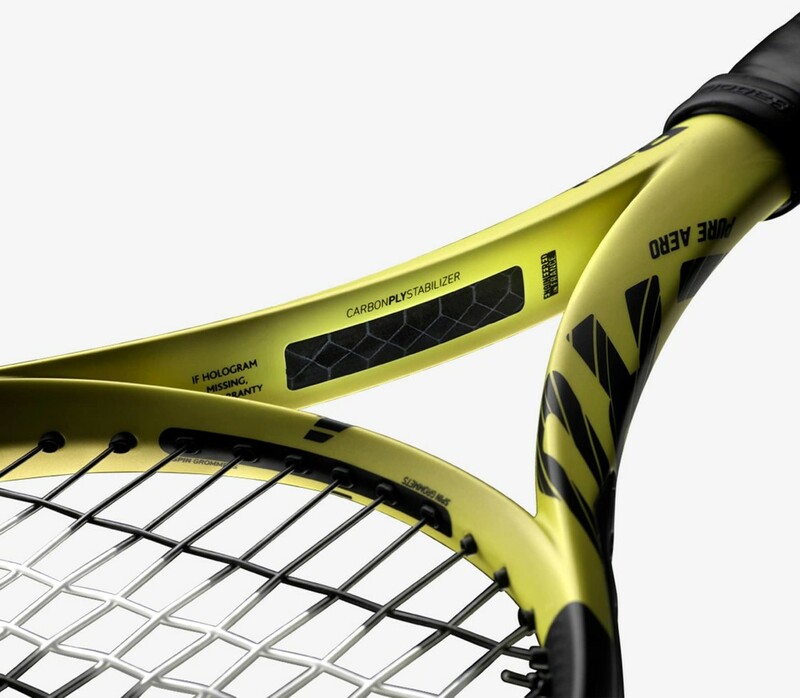 The longer contact time between ball and strings enables you to control the spin better than ever before. 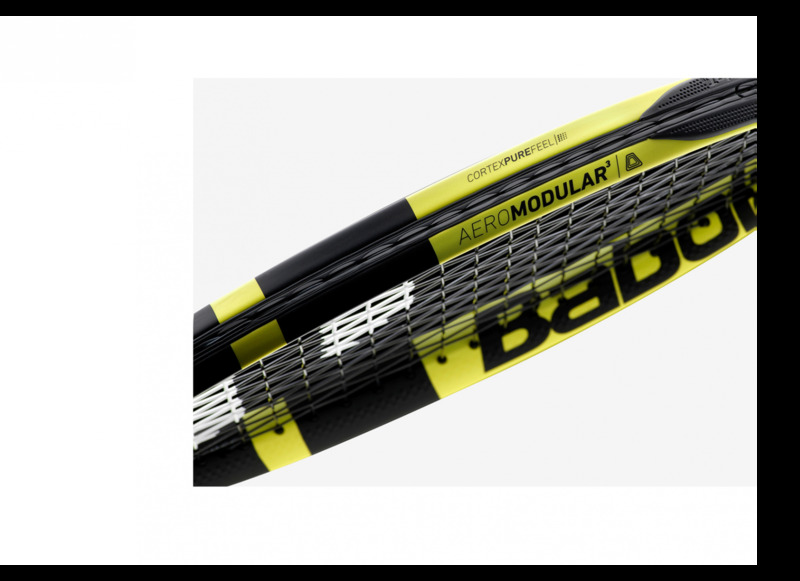 The aerodynamic frame and the optimised head design work together to achieve higher swing speed and more spin. 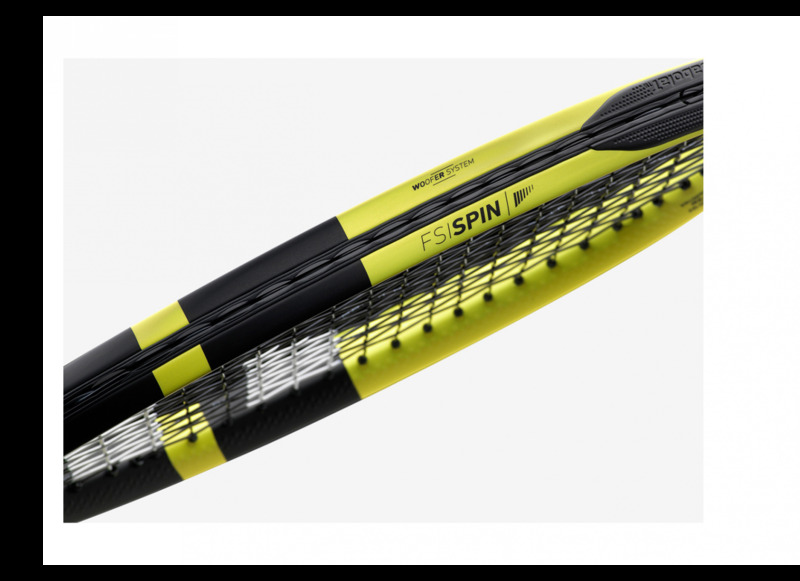 If you want a controlled game with maximum stability, you'll enjoy the Pure AERO's next generation high-performance carbon fibres. 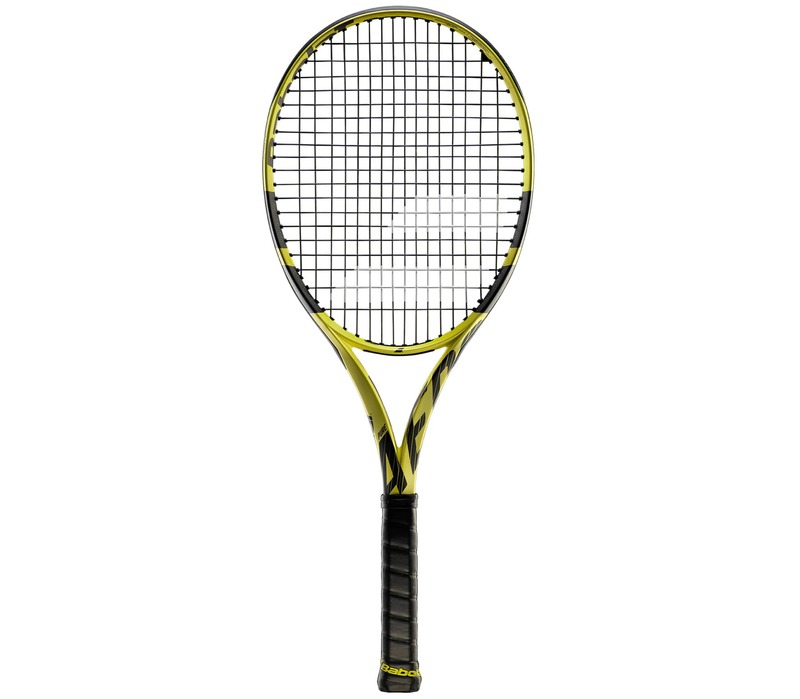 Combined with Cortex Pure Feel technology, they deliver excellent feel during every shot. 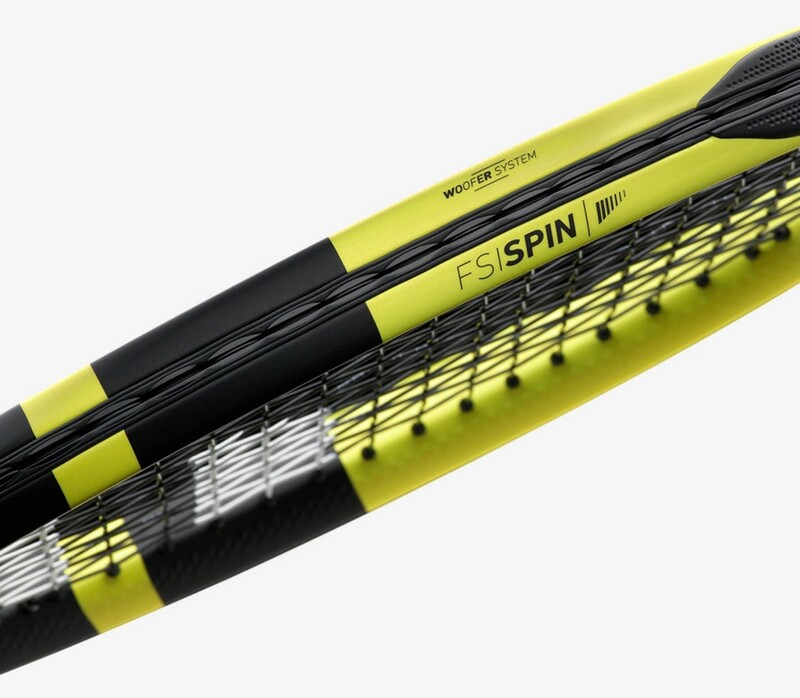 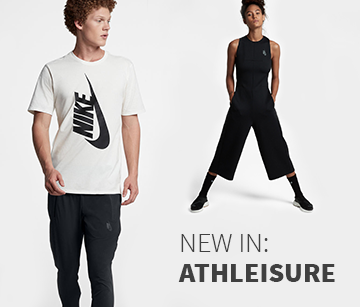 Looking for the perfect balance between spin, control and power? 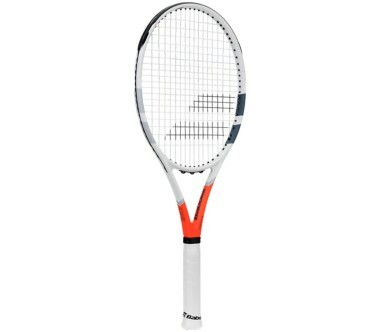 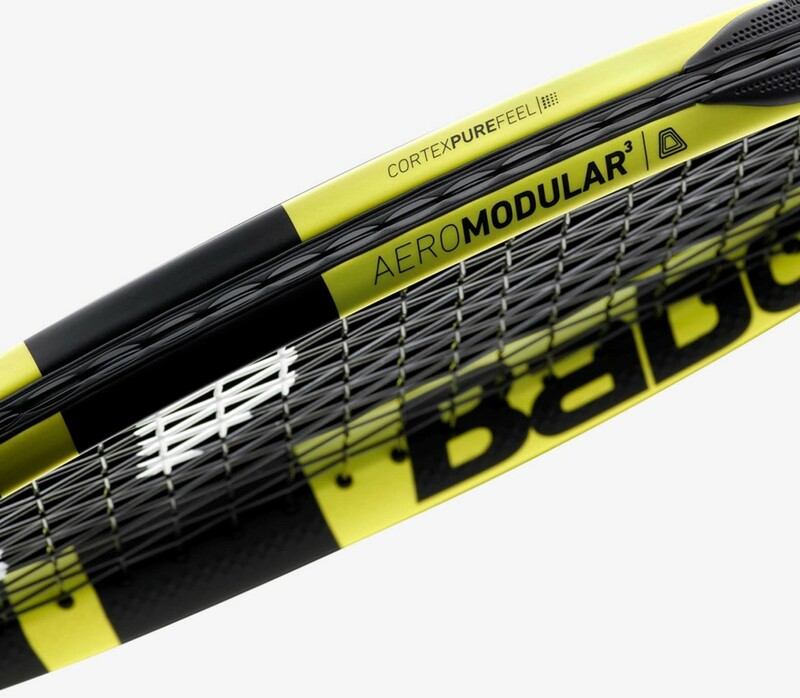 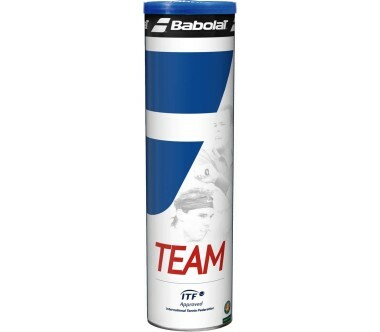 The Pure AERO by Babolat blends all of your desired properties into a brand new performance-oriented design.